Promensil Menopause. May help relieve hot flushes, night sweats. 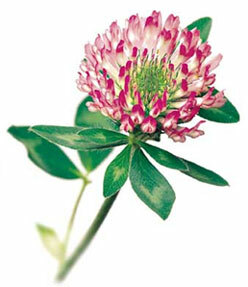 Formulated with red clover isoflavones, Promensil Menopause may help relieve menopause symptoms including hots flushes, hot flashes and night sweats. Also available in Double Strength, which may also help relieve anxiety.